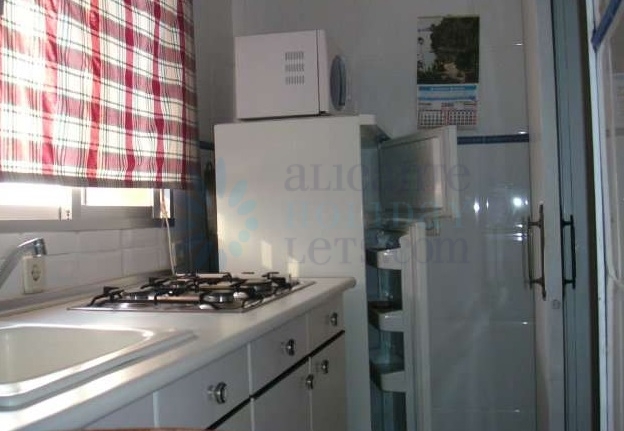 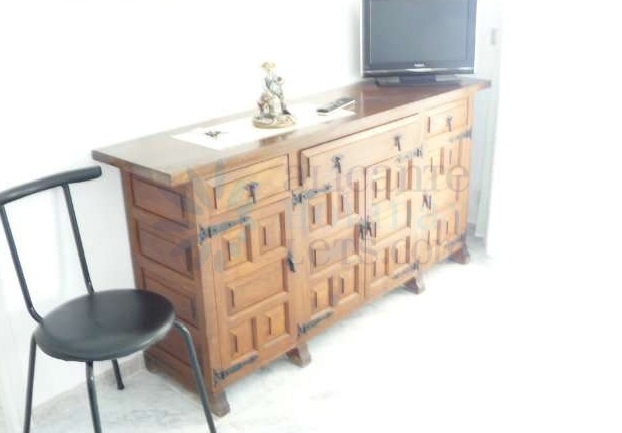 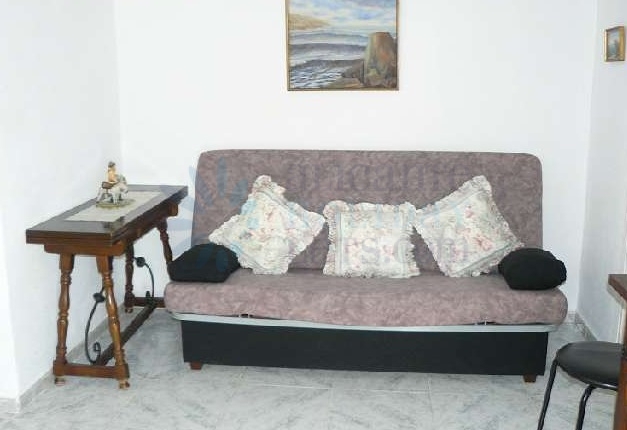 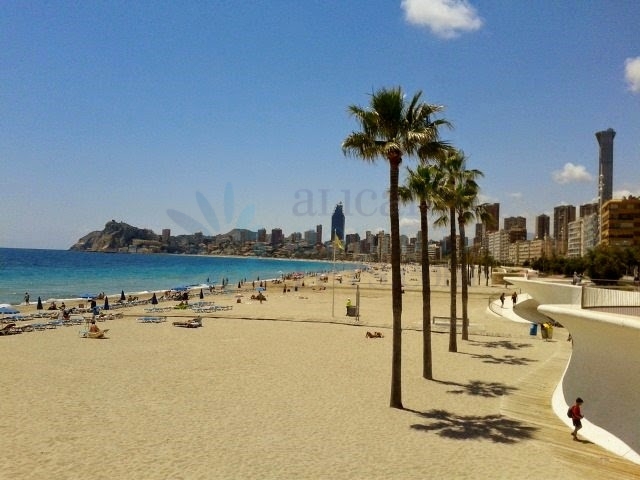 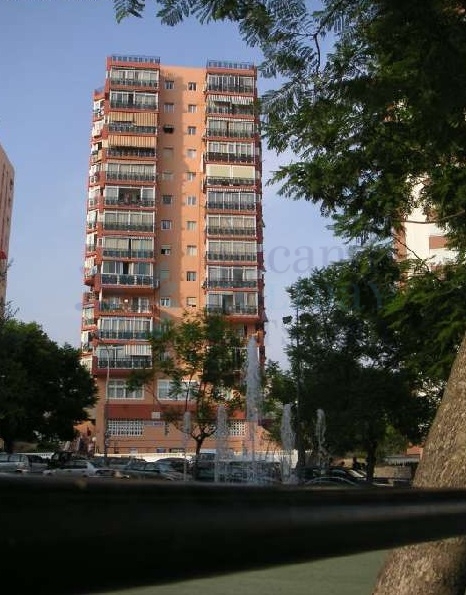 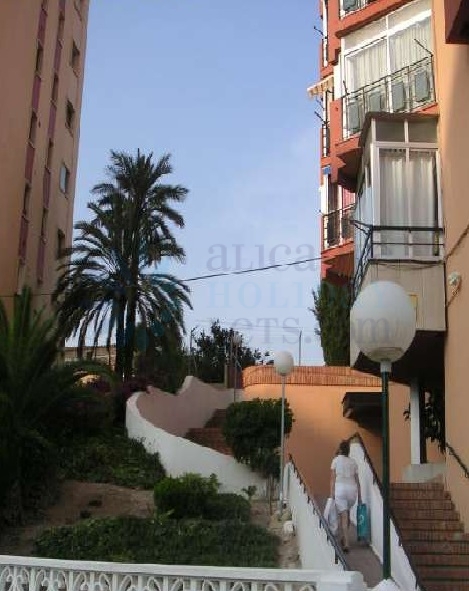 Comfortable 1 bedroom apartment in the area of Benidorm's Poniente Beach. 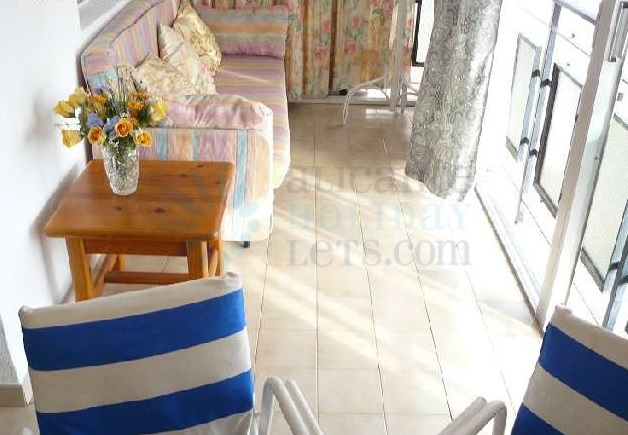 Fully furnished and equipped with appliances, sunroom, etc. 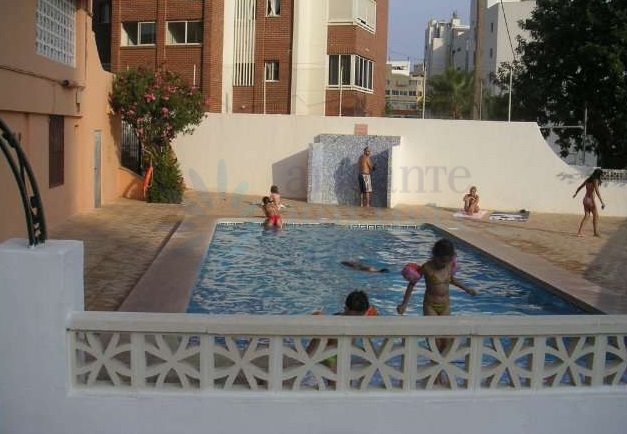 The property is located in a private community with parking space and a lovely communal pool. 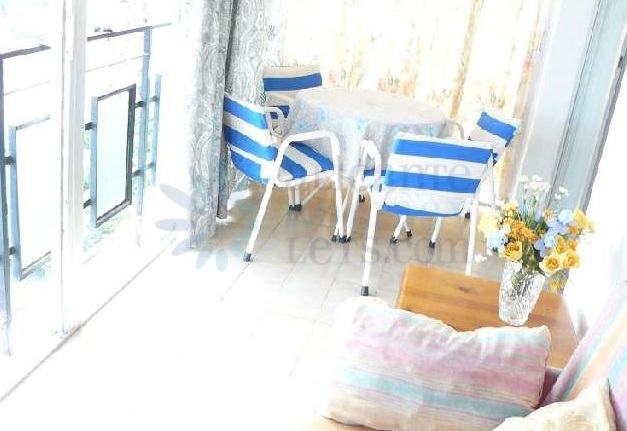 The property has spectacular views across the Poniente beach and within walking distance you have many amenities such as bars, restaurants, supermarkets, pharmacy, etc they property is very close to downtown.